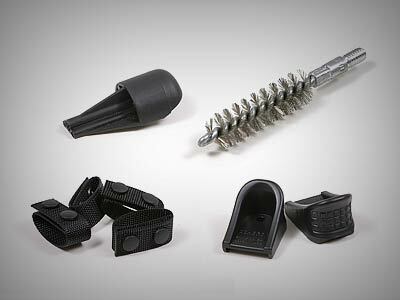 Buy Firearms & Accessories at ChoiceFirearms.com. 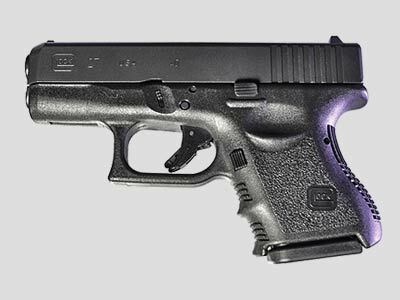 Choice Firearms is the only choice for a quality Hand Guns for sale and Firearms Transfers. We are a licensed FFL Dealer and we have the lowest price for doing FFL transfers in our state. We work hard to provide you with the best products, at great prices. We offer you a secure, private yet hopefully an easy and positive firearms shopping experience. Under Federal law, for a person to lawfully transfer a firearm to an unlicensed person who resides out of State. 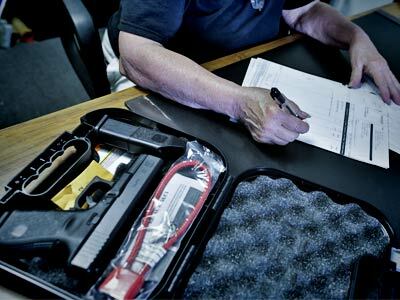 The FFL Transfer of firearm must be shipped to a Federal Firearms Licensee FFL within the recipient’s State of residence. Call us for an FFL Transfer in PA or any other state. Choice Firearms sells many types of firearms. If you're looking for a gun for personal protection or one for the range or firearm competitions, we have what you're looking for. Contact us for more info. We have and can get most accessories. From pepper spray to grip extensions, we can get it. If you are looking for a particular item that we don't carry, we'll get it for you. Contact us for more. Choice Firearms which was mostly a hobby at first, turned into a business. We started as a side business inside a Pistol range, then the customer base started to grow into a full time commitment. From there we moved out and opened up a shop of our own. From then on we have primarily focused on doing FFL Transfers and being a FFL Dealer as well as a Glock Stocking dealer. We hope to become the 1st Choice of people when choosing quality firearms and accessories. With a Glock Stocking License and being an FFL Dealer in PA, We offer many services and products such as: Handguns, FFL Transfers, Firearm Accessories, Personal Protection and unbeatable customer service. We'd love to hear from you, contact us with any questions here.